As we head into 2017, it’s the time of year where you want to shake things up, shift your mindset and start off the New Year with a bang. December is the perfect time to stop, reflect, and make changes for the coming year based on what you’ve found did and didn’t work in 2016. You also want to look at setting meaningful goals that you will actually achieve and there’s no better way to do this, then to look at what you set for yourself this year – and whether you hit those or fell short. An important part of this, which goes beyond creating a “wish list” for 2017, is a deep dive into looking at the beliefs that you hold, that guide your actions and then, consider which ones may have been holding you back this whole time. What stories have been telling yourself that are no longer serving your purpose? 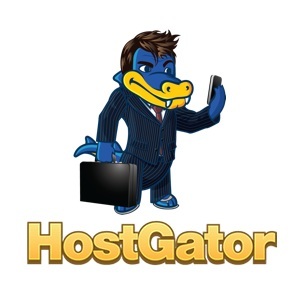 For me, with the new website, new systems, and my upcoming business sabbatical, it’s actually helped me clean up over 6 years of business files, products, plans and processes, as well some of my beliefs. 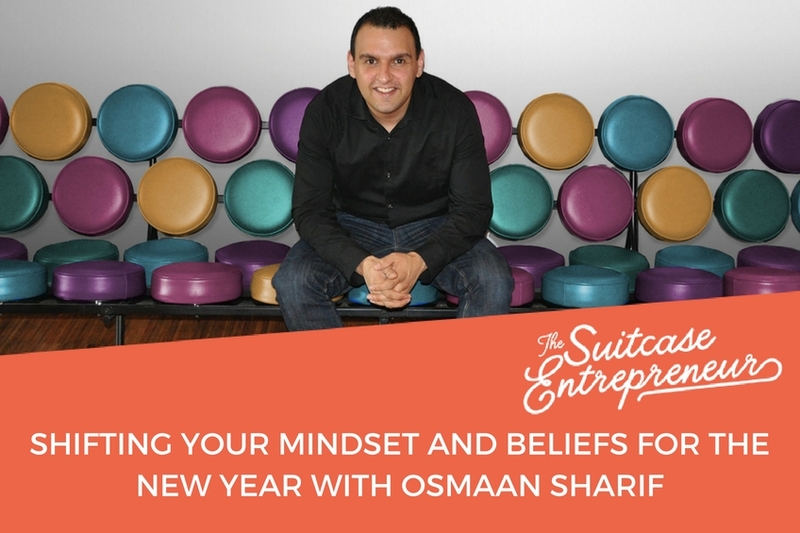 It has been like a spring clean for my entire business and I thought it was the perfect time to bring in my friend, Osmaan Sharif, to discuss some super helpful and actionable ways for you to do the same, and to set your foundations for 2017 right now! In this episode, Osmaan and I discuss how to shift your mindset and beliefs for success, and how to get to the bottom of anything holding you back from having the business and life you KNOW you’re meant to have.